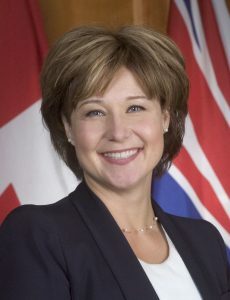 PREMIER Christy Clark will continue to govern the province until all the absentee ballots – 176,104 – are counted (May 22 to 24) as these could affect the final outcome of the election because of the tight margin of victory in some ridings. Meanwhile, Clark has desperately reached out to the Green Party in order to stay in power, but it remains to be seen whether the Greens will support her or the NDP with several conditions. It also remains to be seen if the Liberals will finally dump Clark and go for someone like Finance Minister Mike de Jong, who is well liked, to lead them. Clark’s unpopularity even with Liberal voters was clear from the results of a new Insights West “exit poll” conducted for CTV Vancouver. The poll found 49 per cent of Liberal voters do not like her leadership but felt the party seemed like the best option at this time. Clark’s popularity among South Asians has taken a big hit, but de Jong has always been welcomed by South Asians who find him warm and friendly in contrast with a put-on Clark. Clark’s phoniness has been highlighted by Vancouver Sun’s respected columnist Vaughn Palmer (though the Vancouver Sun itself took a big hit on its credibility by endorsing the Liberal Party!). 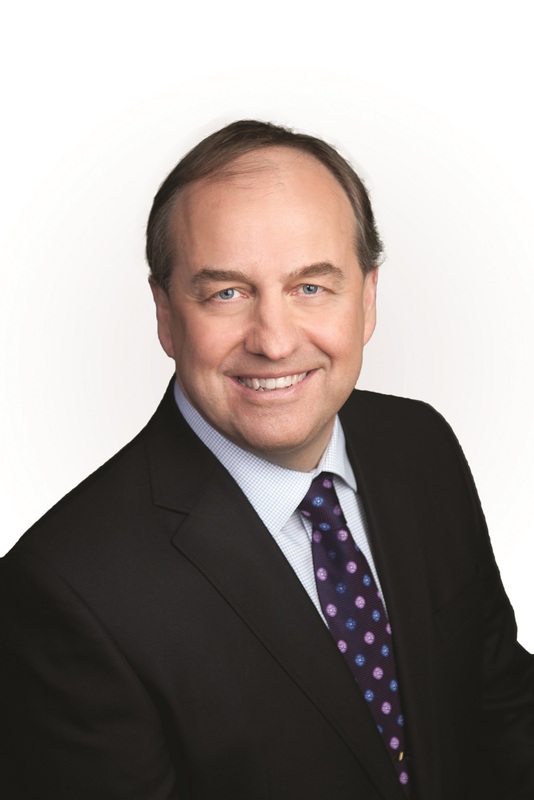 Palmer in his column on Thursday wrote about Clark’s “pseudo-victory speech on Tuesday.” He also mocked her for her “newfound enthusiasm for dialogue” as she tries to convince Green Party Leader Andrew Weaver to support her party. 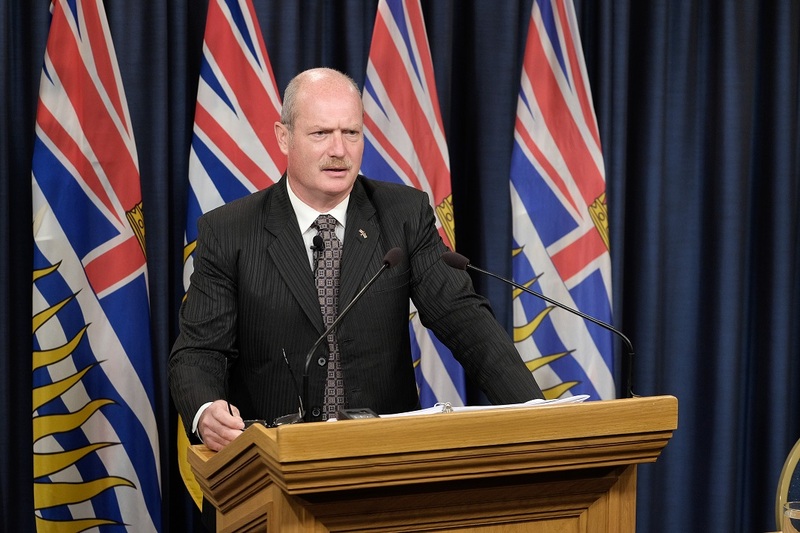 In his Wednesday column titled “Not sure who won yet, but Christy Clark definitely lost,” Palmer pointed out: “ … It was a year in which all of Clark’s weaknesses were on display. Her loose relationship with the facts. Her policy making on the fly. 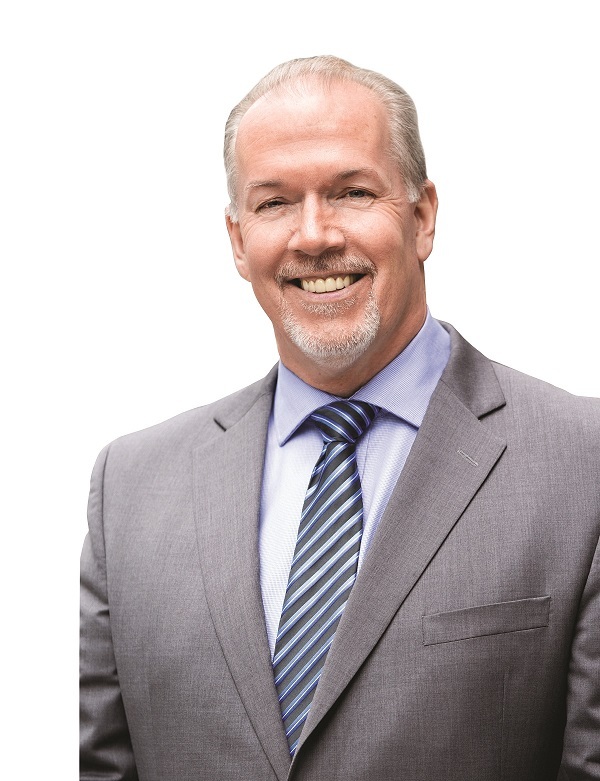 NDP Leader John Horgan in a statement emailed to his party supporters said: “From our 87 diverse candidates to our 10,000 volunteers, from the 26,000 of you who donated to the hundreds of thousands of you who voted – I take great pride in what we’ve accomplished together. “Our campaign connected with people and our message resonated – it helped bring a new generation of campaigners and elect 15 new MLAs who will work for you in the legislature. “But there are still more votes to count – and a lot more work to do. “Regardless of the outcome, we always have a vigorous review of our campaign. In the coming days, we’ll follow up to collect your feedback. Now more than ever we need to come together and plan the way forward.